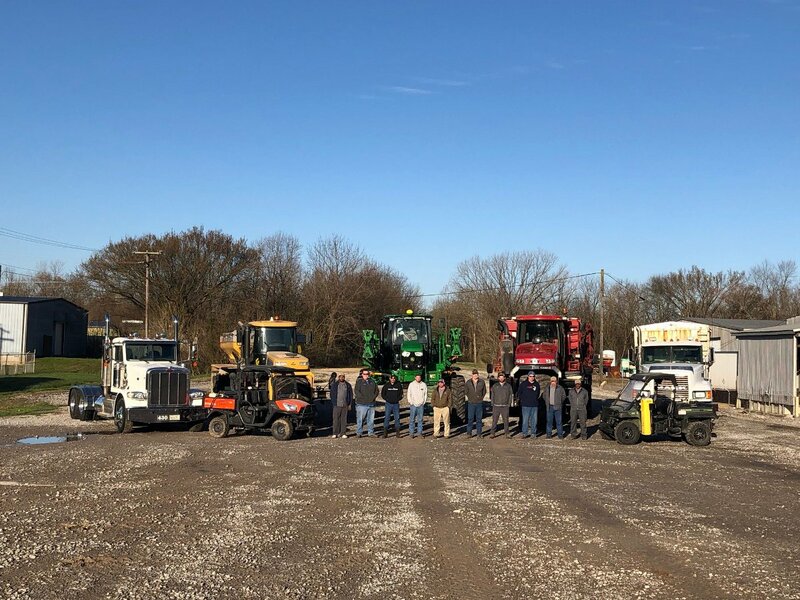 With one of the largest fleets of application equipment, tenders, and KBH’s we have the power to spread large acreage in a short time frame. With today’s ever-changing political environment in terms of E.P.A. and F.S.A regulations we generate "as applied" reports to assure you what is prescribed is what you receive. The majority of our application equipment has the capability to spread 4 nutrients either as a straight rate or each product can be varied across your field depending on what your soil test(s) call for.